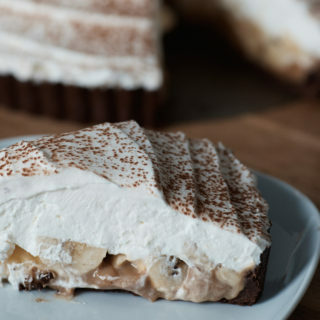 Did you hear that ABC is launching a new baking TV show? If you haven’t, it’s probably because I found out and hid the news while I plotted to take the world by storm with my baked goods. Sorry kids! 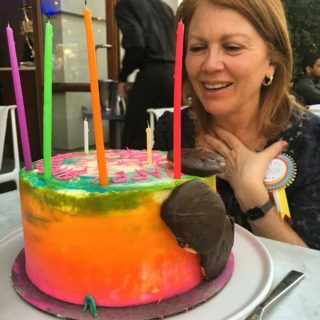 A month ago, just as I was thinking about making a move for the West Coast, I received an email from a producer at ABC about a new baking show they were casting for. Because I was entertaining starting a new consulting project and leaving Baltimore for San Francisco, I decided that rather than throwing just a few of my cards up into the air and see where they would fall. I would throw up the entire deck. I applied on a whim. Surprisingly, I got an interview the next day. Wait. Who? Me? Yes! I’m gonna be a staaaaaaahr! And I shut it down. Shut. it. down. The casting manager, Erin, was laughing so hard about my wit and charm that she farted over the phone! Just kidding. (Hi Erin!). I did shut it down though;) At least the first part. Towards the end of the interview, I was given a technical test to see just how good of a baker I was. I thought I failed. Pate aux Choux? What? Let’s be real . 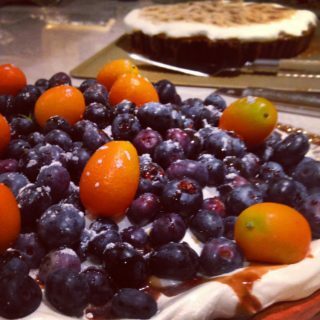 . . my blog is about documenting the process of learning to cook from novice to expert! It’s a slow process to push out Ina. We’ve already taken down Martha…so we’re getting there, but there are some things, Pate aux Choux, for instance, that I have yet to master. Well just call me Wolfgang Puck, because a few days later I was selected to audition for the show in Los Angeles, and last Monday I flew from San Francisco with two loaves of rustic yeast bread in my roller board suitcase, a four layer chocolate cake between my feet, and a 9” Quiche made with rosemary, spring onions, beach mushrooms and manchego on my lap. 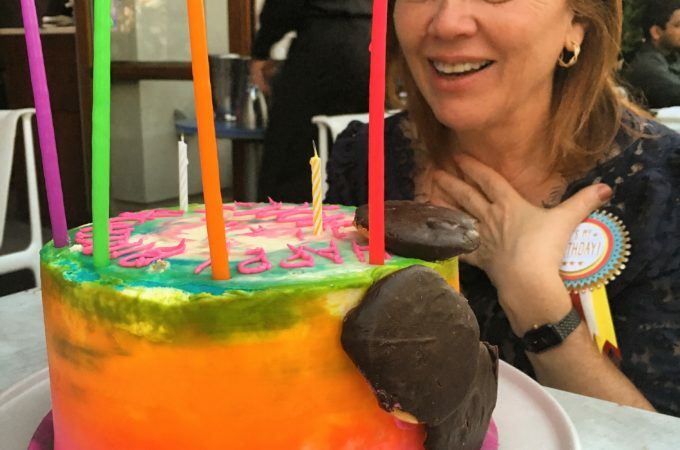 I spent the night and morning re-icing my melting cake, and praying that the producers weren’t going to end up food poisoned by my few days old frequent-flier quiche! If this week were the crowning moment of my adult life, I would be well positioned to write a memoir called “Celebrity Reject.” I got cut.Who knows? Maybe they needed a blond? Maybe my head is too small (I’ve heard that only people with enormous heads look good on TV). All I know is that two things are certain 1) I will be beefing up my skills this year and trying out again (Better pop a gas-X Erin. Watch out!) and 2) everyone should try this Grumpy Gourmand original quiche. It’s fantastico! 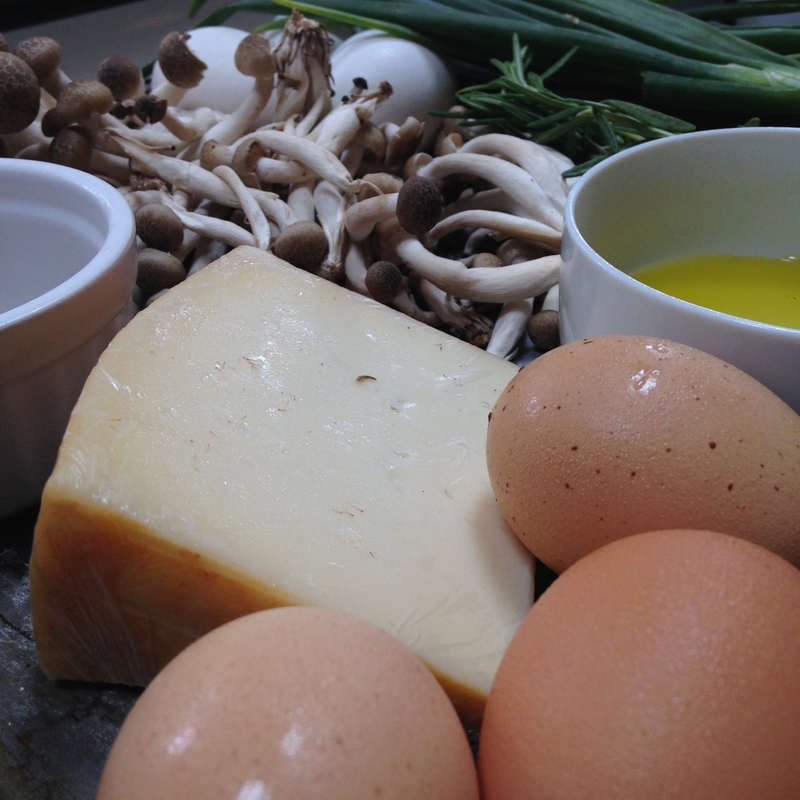 To make this delicious spring onion, mushroom, rosemary, Idiazabal quiche, first…gather your ingredients! You’ll need. 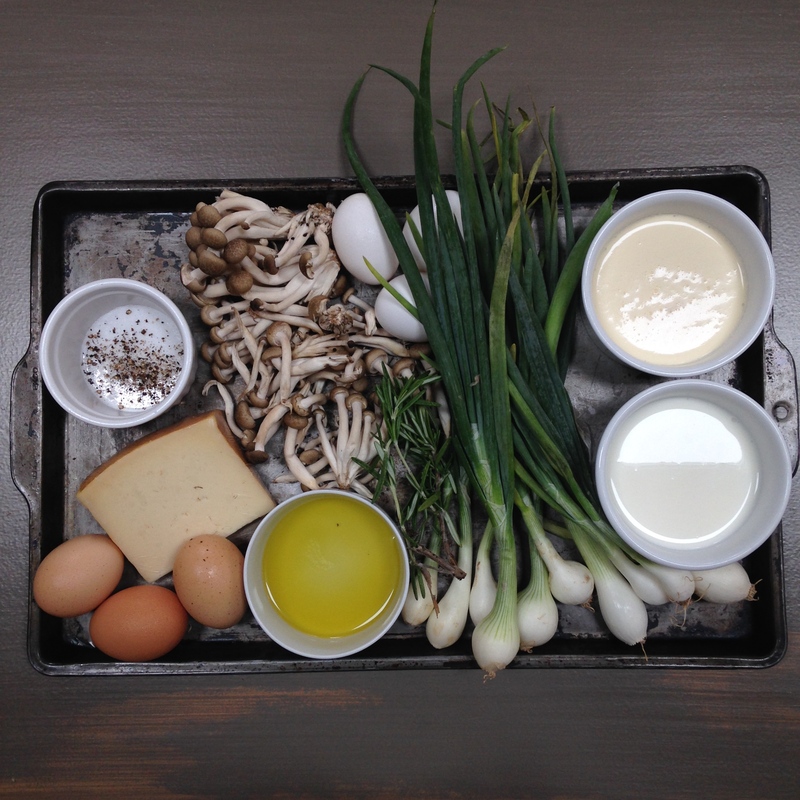 1 lb of Shimeji or Beach mushrooms; 4 Spring onions (or the equivalent of one large onion); 1 tbsp chopped rosemary; 1/2 lb idiazabal or Manchego cheese; 6 tsp of Olive oil; 5 eggs; 5 egg yolks; 1/4 tsp salt; 1/4 tsp ground pepper; 3/4 cup of cream; 3/4 cup of milk; 1 cup of all purpose flour; 1/2 tsp of salt; 1 stick of unsalted butter;1-2 tbsp ice water. 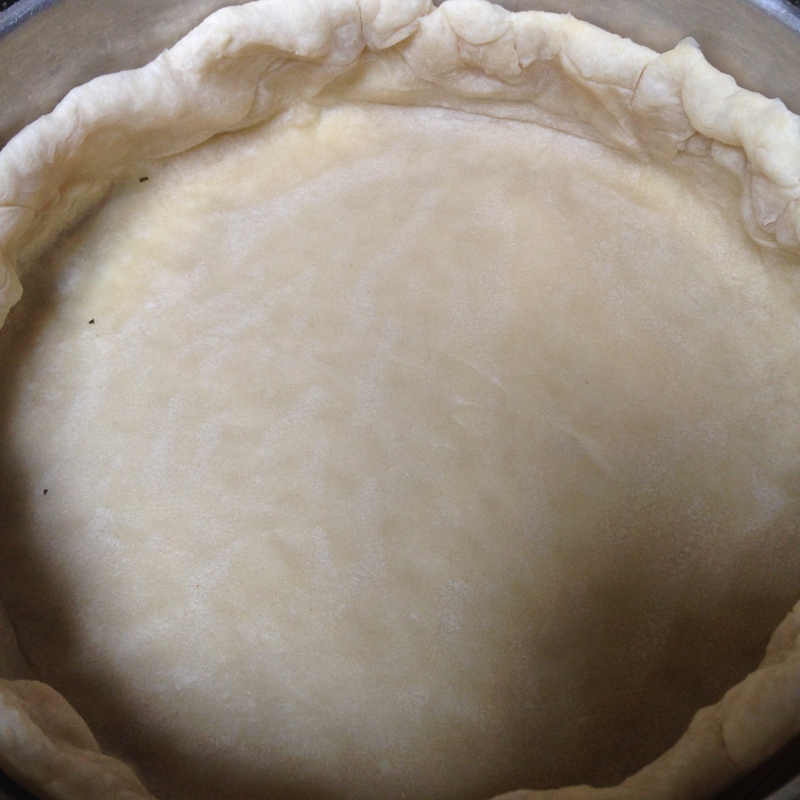 To make the crust, combine 1/2 tsp of salt, and the flour. 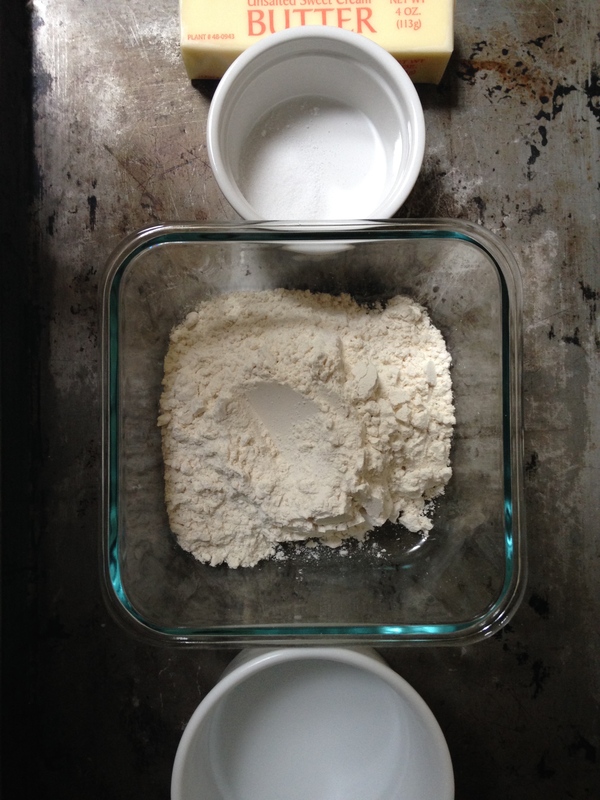 Cube the butter and add the butter to the flour mixture in a food processor one cube at a time, until dough forms. 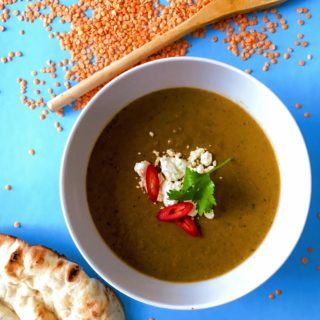 Add 1 to 2 tbsp of ice water towards the end of mixing process and then remove from the food processor and place onto a floured rolling board. 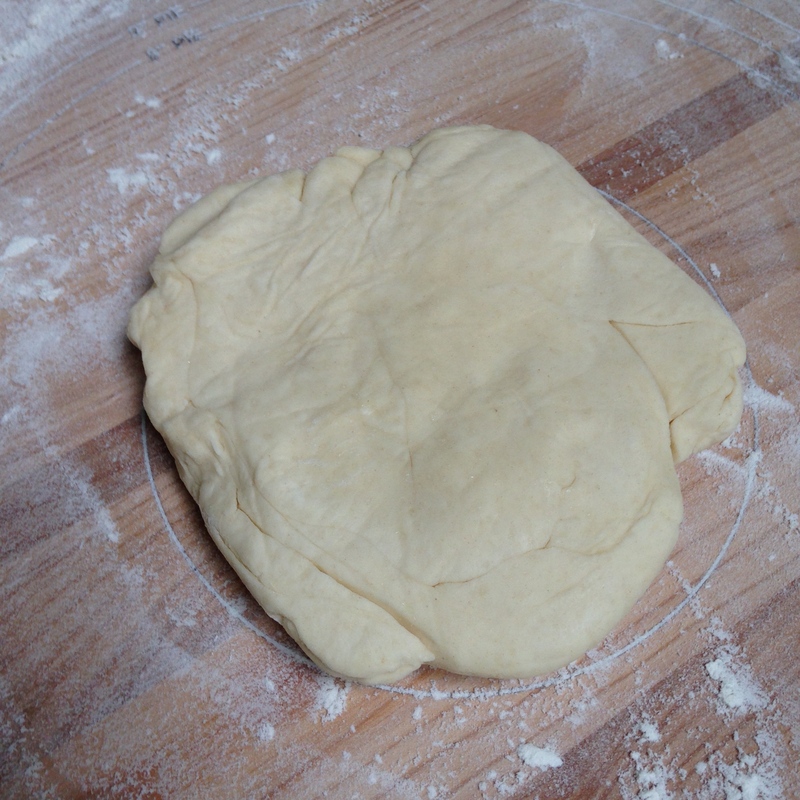 Roll the dough out to a circle of about a 13” diameter. Carefully place the dough over a spring-form pan and mold the dough to the pan. 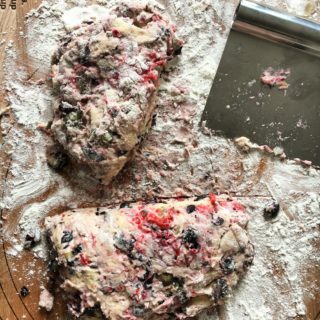 If the dough falls apart, don’t worry about it, you can also throw the dough into the middle of the pan and press down on the dough until it covers the base and sides of the pan. 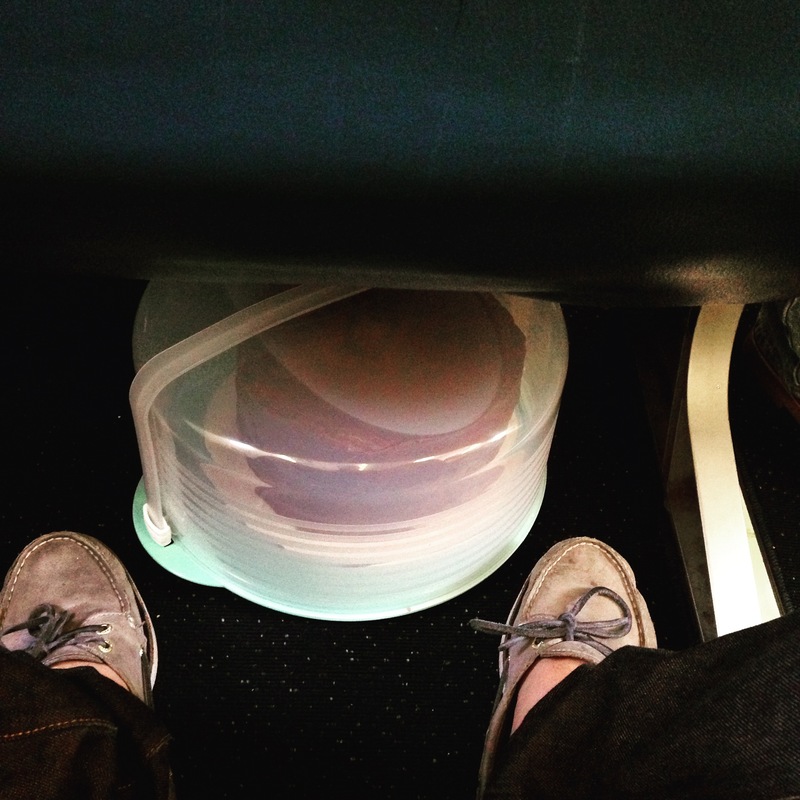 This works perfectly, and it’s actually somewhat easier to do. Just make sure that your dough has no holes in it! 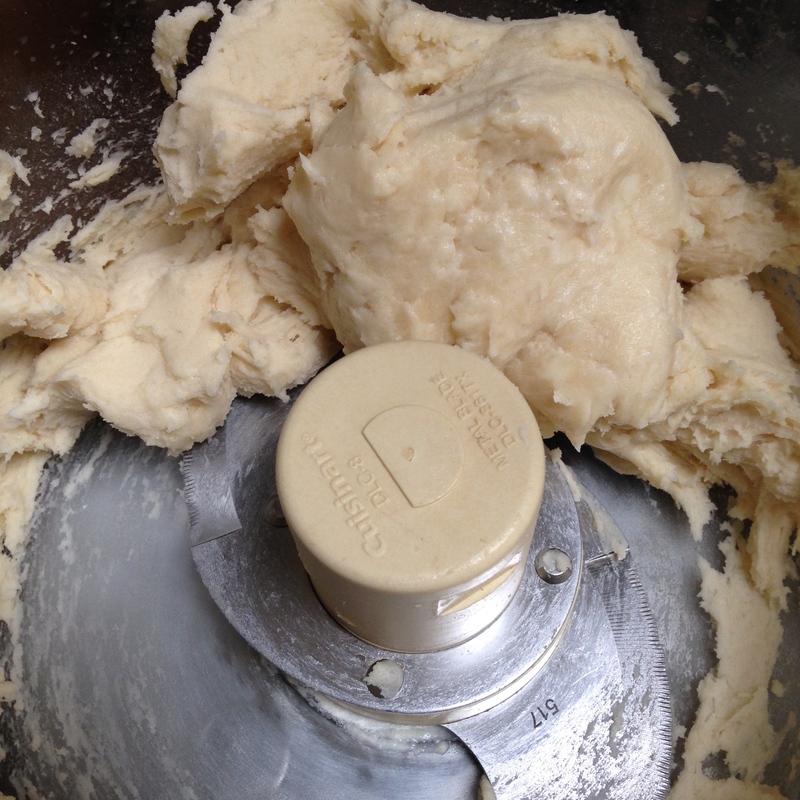 When you are finished, place the dough into the refrigerator for 30 minutes to chill. Meanwhile, preheat the oven to 375F. 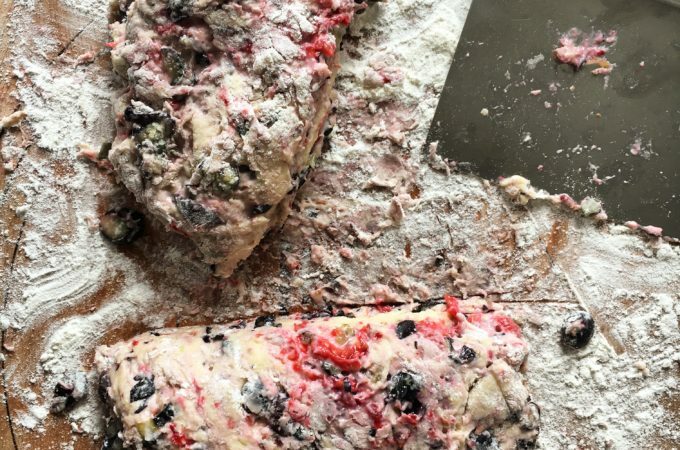 Remove the chilled crust from the fridge and poke some holes in the dough with a fork. Line the dough with parchment paper and place fill the crust to the brim with rice or beans and then place into the oven for about 12 minutes. Remove the crust from the oven and dump out the beans. Place back into the oven for another 10 minutes until the crust is nice and browned. 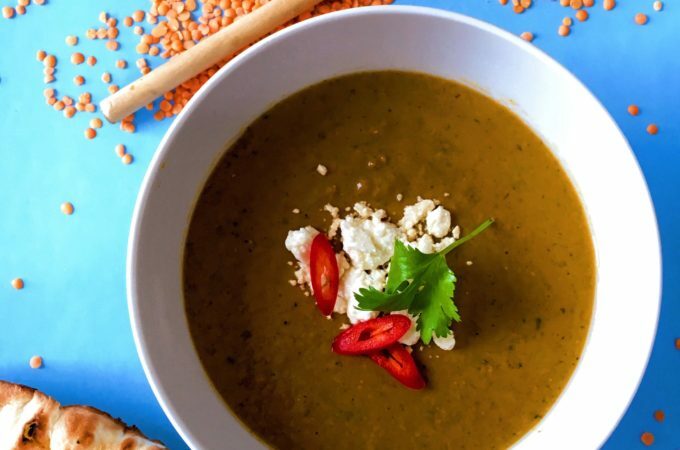 Now, cook the veggies, grate the cheese, and prepare the egg mixture! 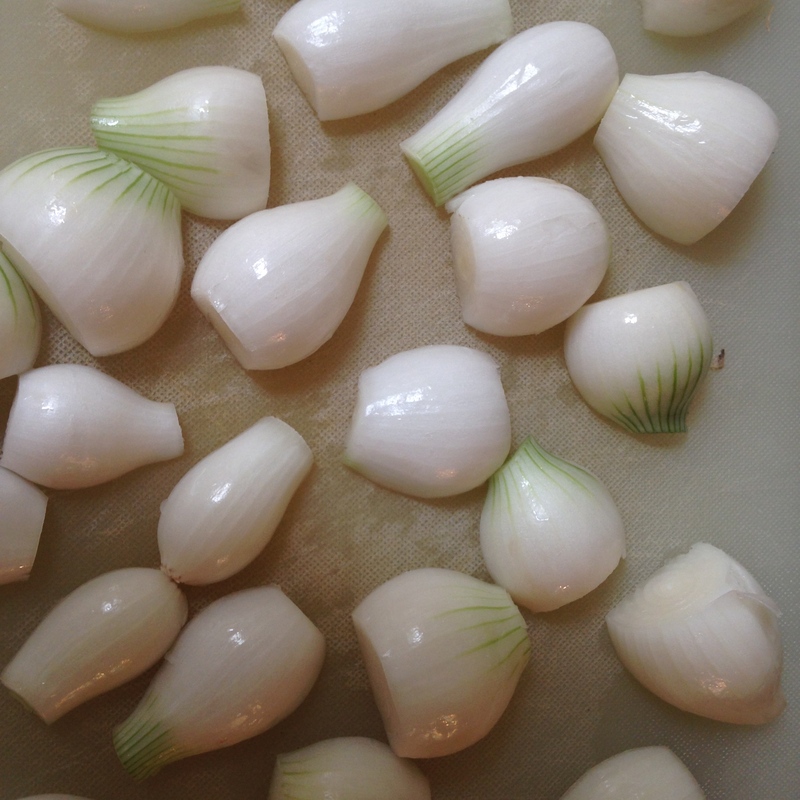 On medium-low heat, cook the spring onions (sliced) and the mushrooms (I keep them whole) in the olive oil for about 20 minutes until nice and soft. Just before taking the veggies off the stove, toss in the rosemary, pepper, and salt for the last five minutes. Remove from the heat and set aside. In another bowl, whisk together the eggs, egg yolks, milk, and cream. 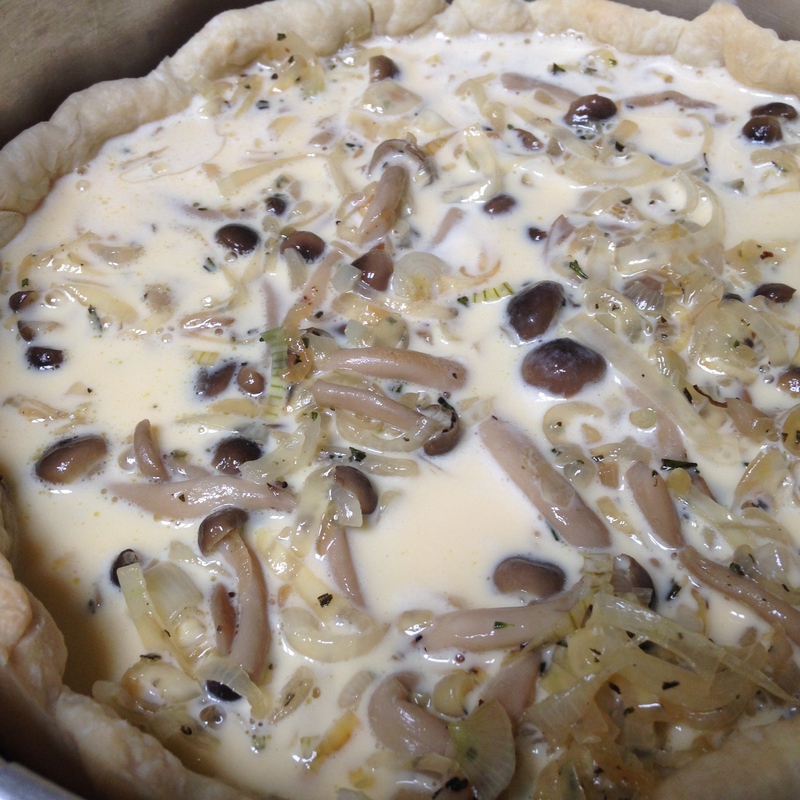 To assemble the quiche for baking, grate all of the cheese into the bottom of the baked quiche crust. 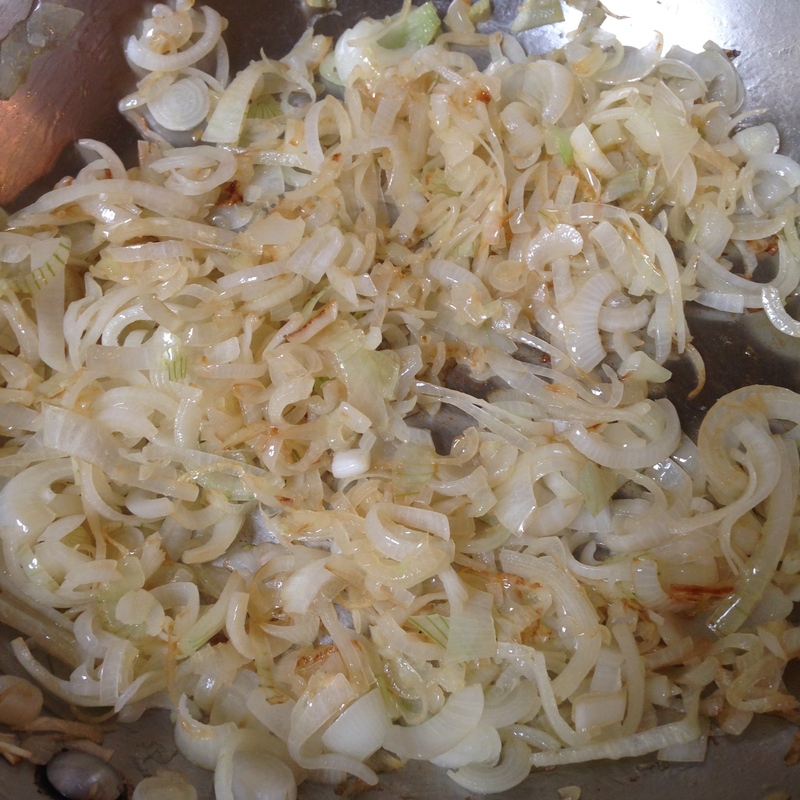 Pour the onions and mushrooms on top of the cheese, and then pour the egg mixture over the top. Place the quiche into the oven at 375F for 40 minutes. Remove from the oven, and allow to cool for 20 minutes before serving. 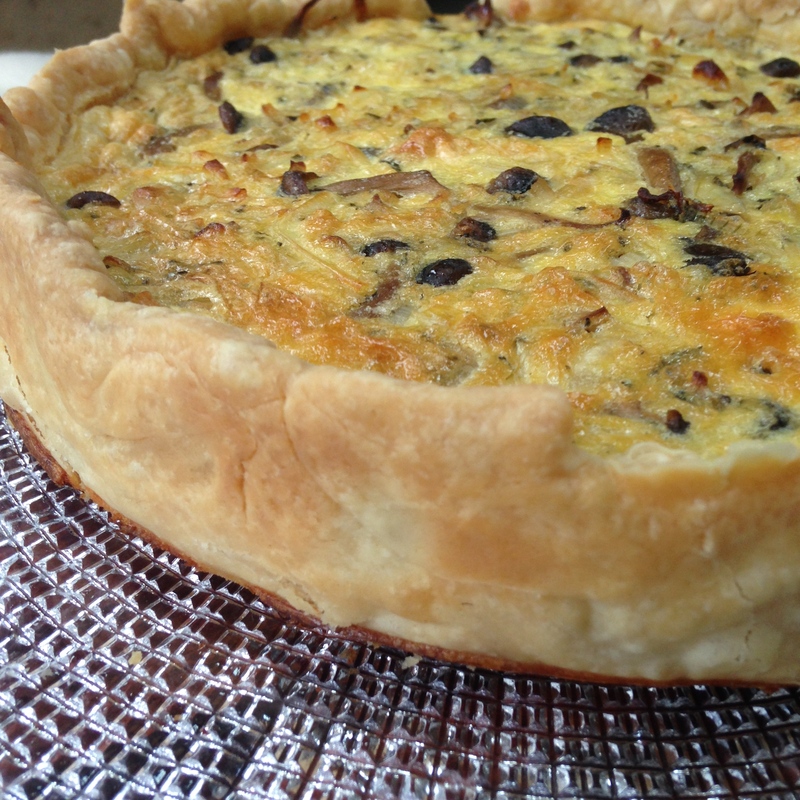 Enjoy this delicious quiche and think of me on your tv screen! 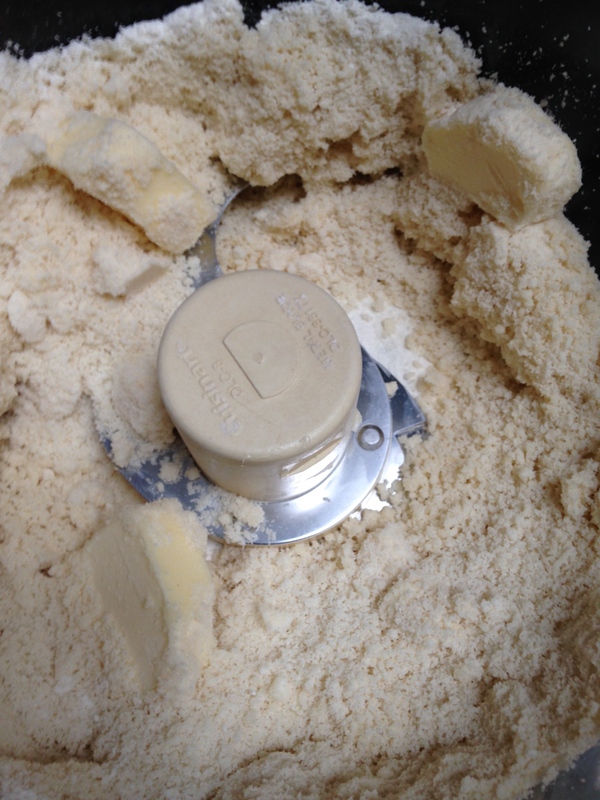 Combine the salt and flour and butter(1 cube at a time) in a food processor. Add 1-2 tbsp of ice water towards the end. 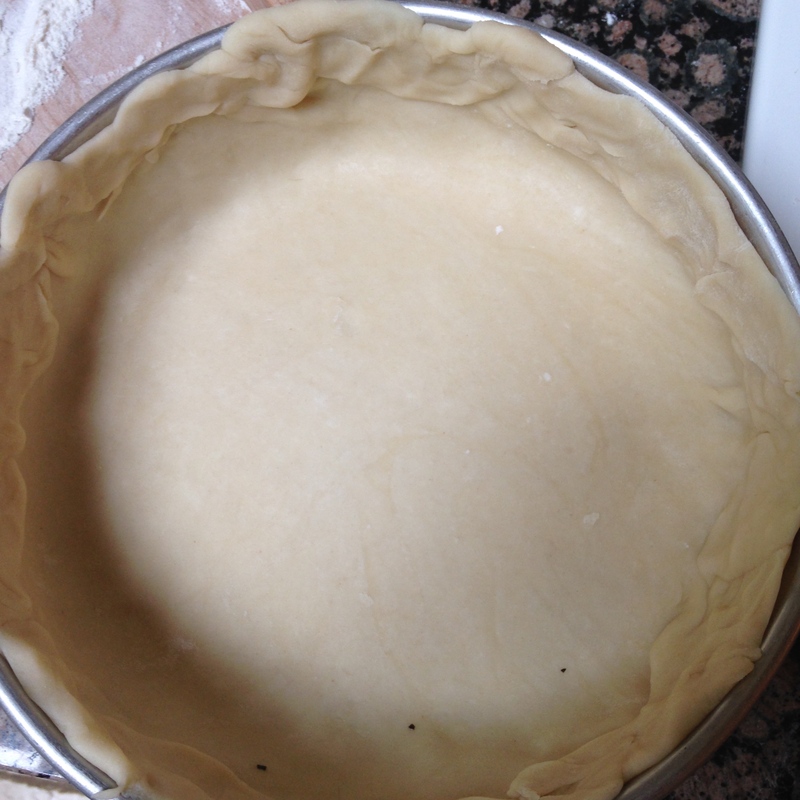 Place the dough into a spring form pan (9'') and spread so that the dough covers the bottoms and sides. 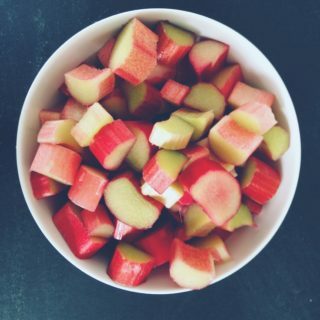 Place into the refrigerator to chill for 30 minutes. 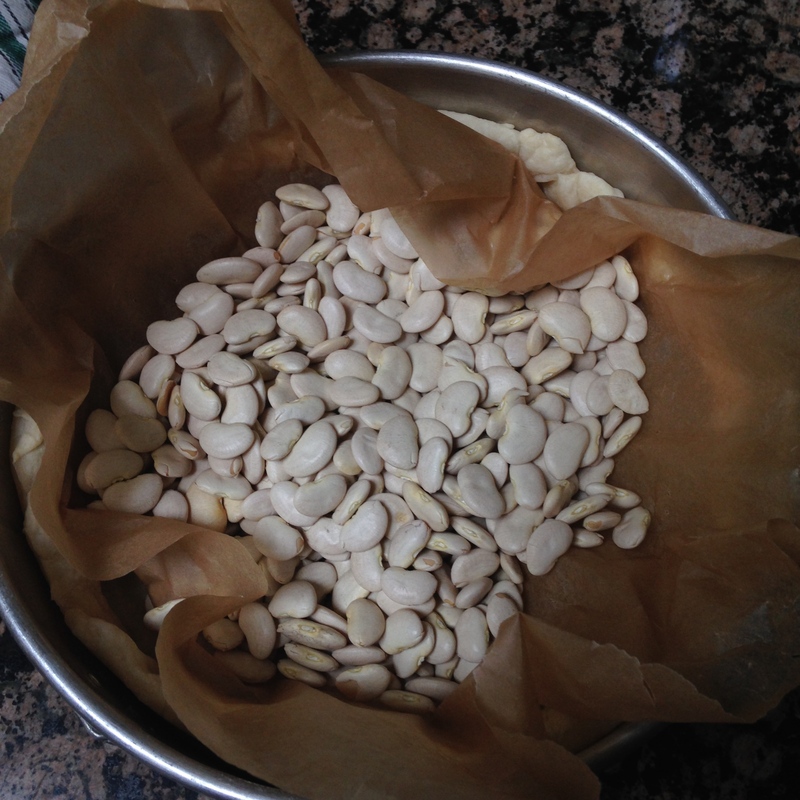 Poke holes in the bottom upon removing from the fridge, line with parchment paper and fill with beans (to the brim). Place into the oven at 375 F for 12-14minutes. Remove and dump out beans. Place back into the oven for an additional 10 minutes or until nice and brown. 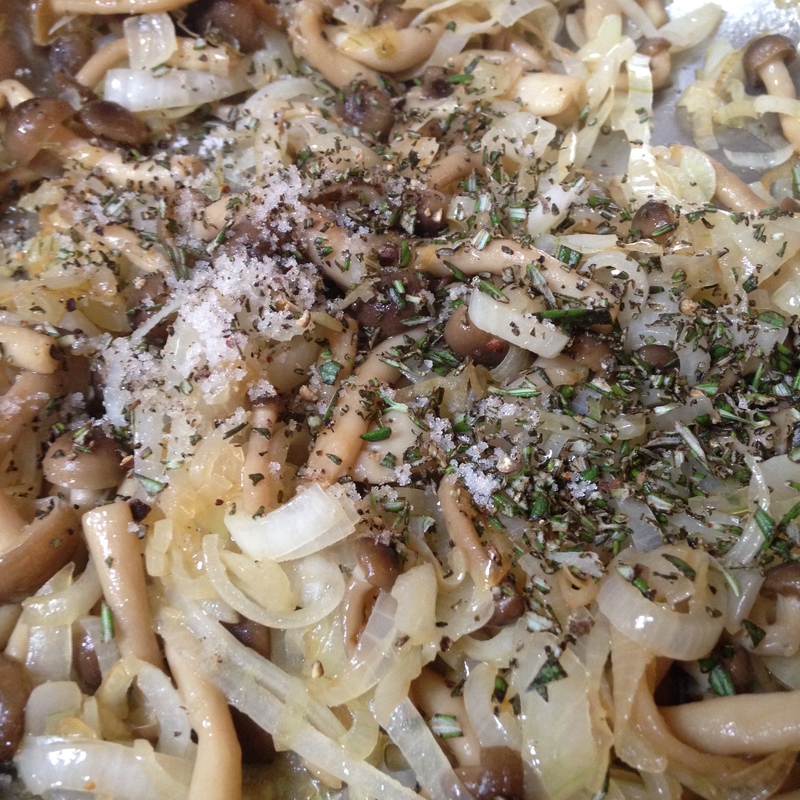 Sauté the onions(slices of the bulbs) and mushrooms with the olive oil on medium-low heat for 20 minutes. Add the chopped rosemary,pepper, and salt in the last 5 minutes and remove from heat. Whisk together the eggs, yolks, cream, and milk. To assemble, grate the cheese into the base of the crust. Add the onions and mushrooms on top of the cheese. Place into the oven at 375 for 40 minutes! I would love to watch you on TV. What about Netflix? And I love the story. 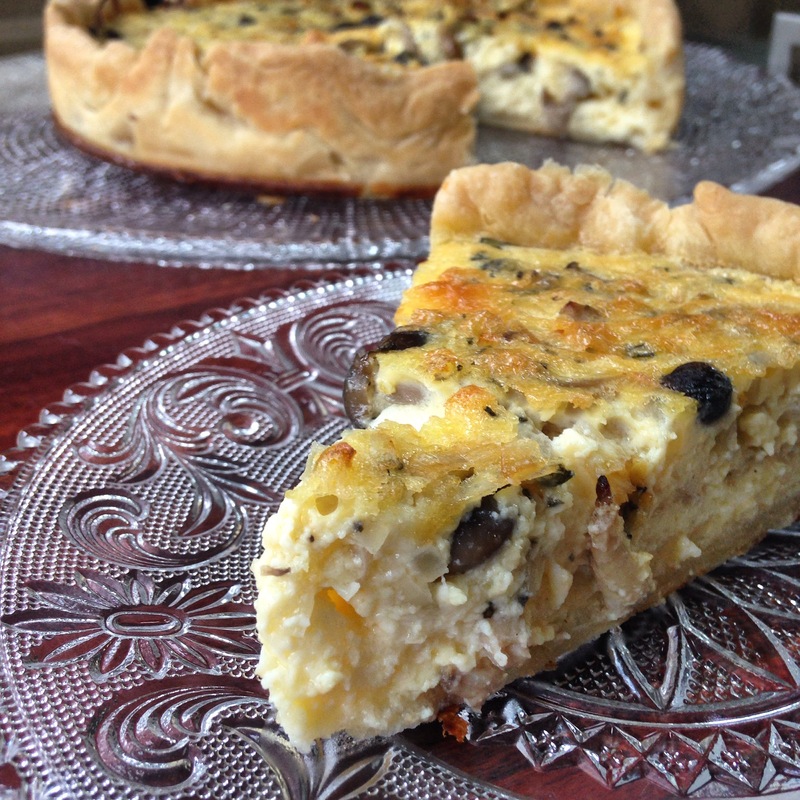 The quiche recipe sounds fantastic; I will definitely try it soon.